With the Zone Extension Board ZEB2-1 a Fire Detection Control Panel BC06-1 or BC06-2 can be extended from four to six detector zones. In the event of an alarm, the fire detection control panel indicates the activation of the detector zone via LED. Depending on the detector type, each of the two detector lines can be individually parameterised as detector zone for fire alarms or as detector zone for fault messages. Alarms from manual call points and from automatic detectors that are connected together to a detector line can be differentiated and thus evaluated differently by the fire detection control panel, by means of an optional coding module. 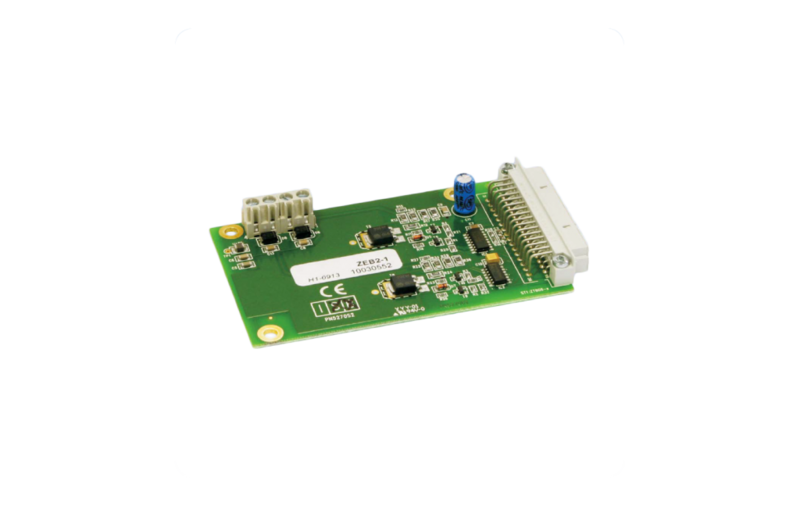 Each input of the zone extension board is protected against overvoltage and thus provides high system stability.